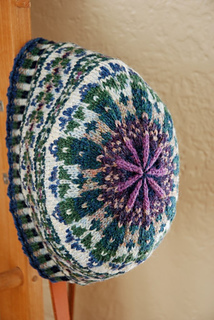 This trio of hats are quick to knit and are an ideal introduction to the stranded technique of knitting in the round. 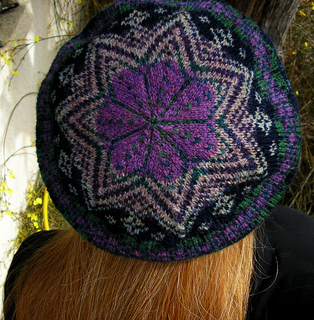 Dahlia, Snowdrop and Hebe are inspired by plants growing in my garden. 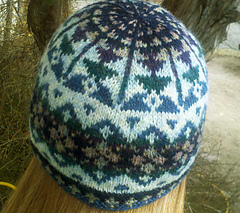 A pattern card with instructions for all three hats and ten beautiful shades of Hebridean 2 Ply are included in the pack.